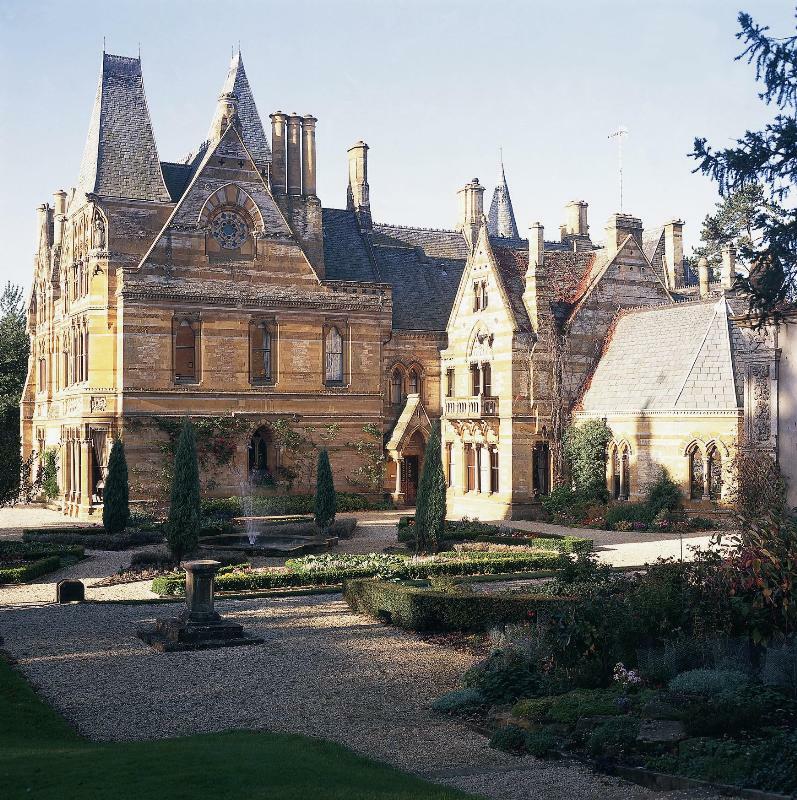 You can't miss Ettington Park with its cluster of ancient turrets and towers pointing skywards. The manor - and its 40 acres of grounds - has been in the Shirley family since Domesday, and there's a twelfth-century chapel to reinforce the sense of antiquity. That said, the building is essentially a full-blooded, exuberantly decorated Victorian Gothic pile with flamboyant plasterwork, antiques, heraldic devices and friezes in abundance. Dinner is served in the Oak Room, a grand panelled restaurant done out in the baronial style with a fabulous eighteenth-century rococo ceiling and family crests. Chef David Guest delights diners with his interpretation of modern British cuisine. Typically you might choose home smoked wood pigeon with roasted fig tart and fig balsamic amongst the starters, followed by a main course of duo of "Lighthorne" lamb: hot pot and pan fried rump with warm pickled cabbage, roast garlic and rosemary. 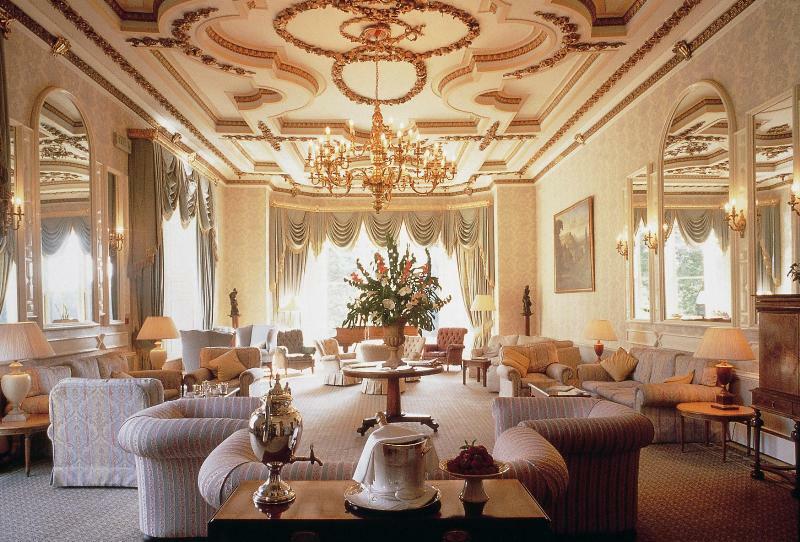 Light lunches and suppers are available in the Grand Drawing Room and its adjoining bar; there's also a lounge terrace for al fresco meals.